Despite being discontinued in late 2009, the classic Pontiac brand still has thousands of fans around the world. It isn’t hard to see why; the cars ooze style, soul and a unique design that still provide inspiration for some of today’s modern brands. The cars changed the automotive industry forever. Below we’ll take a trip down memory lane and discover how it all started and the models that took America by storm.  The Pontiac brand started was introduced by General Motors in 1926. It initially started out as a companion brand to GM’s Oakland. However, it soon overtook Oakland in popularity and completely replaced it by 1933. It then became a companion brand to Chevrolet until 2009 when it eventually ceased production. It was due to financial problems that the brand was discontinued. The models were advertised as mainstream performance cars and benefitted from affordable prices. This is largely what made them so popular; that and their unique design. General Motors sold the Pontiac in Mexico and Canada as well as the United States. The GTO started out in 1964 and was produced through until 1974. While there had been several muscle cars introduced in earlier years, the GTO was considered to be the one that started the muscle car trend. 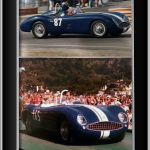 All four of the major automakers released competing variations after the release of this popular car. It still remains one of the most popular today and it was actually revived from 2004 through to 2006 as Pontiac’s captive import. The Firebird is another popular model that started production in 1967. It was produced right through until 2002. Powered via numerous four and six cylinder and V8 engines, the original Pontiac Firebird was created until 1977. After that, the cars were powered by other GM divisions. The 2000 Sunbird was produced from 1975 until 1994. It was the company’s second small car released in the 70’s. It managed to run for 18 years but was replaced by the Sunfire in 1995. Over the years several variations were released including a sedan, notchback coupe, station wagon, convertible and hatchback. When you visit classic car shows, you’ll frequently see these Pontiac models on display. Car enthusiasts love showing off their unique Pontiac models. If you’re interested in seeing some of these classics, you might want to pop along to the ‘Remembering the Pontiac’ event this March. 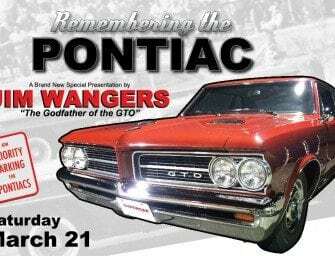 On March 21st 2015, the Automobile Driving Museum is hosting the ‘Remembering the Pontiac’ event. Featuring guest speaker Jim Wangers, the event will run from 10am until 2pm. 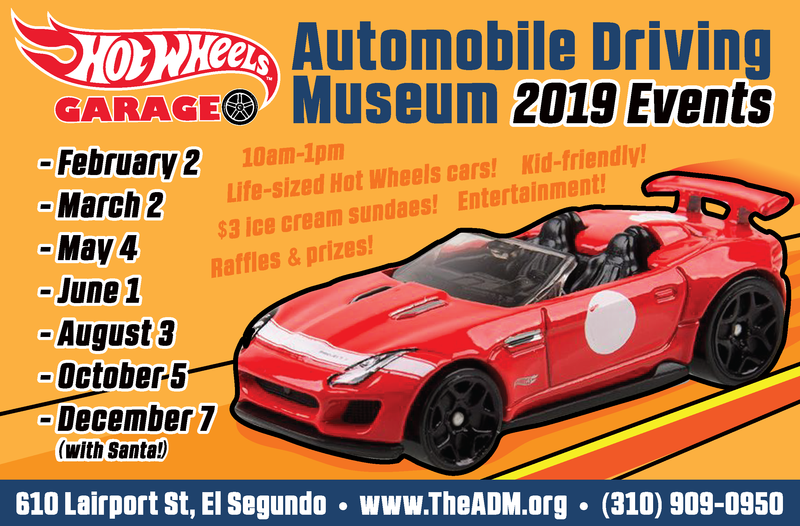 Wangers is known as ‘The Godfather of the GTO’ and he’ll be showing a ‘Royal Pontiac’ presentation. 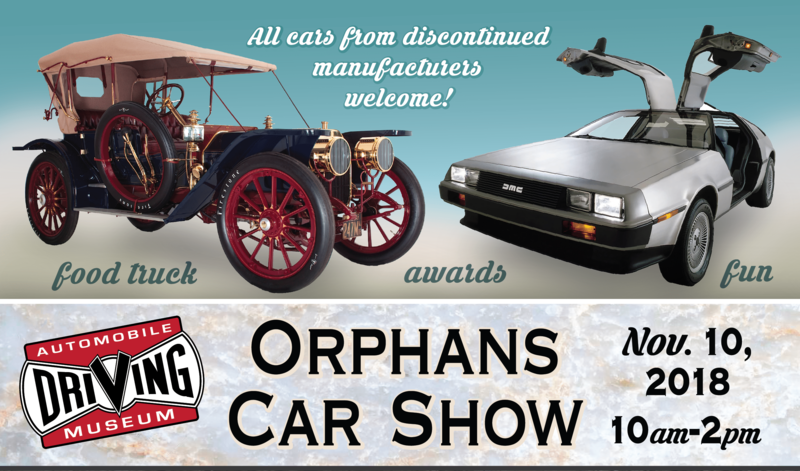 It’s a must-see event for all Pontiac fanatics. Overall it isn’t hard to see why the Pontiac legacy still lives on today. The brand will always be well-loved for its unique models that changed the face of the auto industry forever.